As the weather heats up and summer promptly on its way what better way to enjoy lunch that outside with a Picnic! This week (13th - 21st June) is National picnic week so dust of your picnic blankets, check out the picnic week hub from Primula cheese for some great picnic ideas and head out in to the great outdoors. As a family we are huge fan of picnic's and we regularly pack up our picnic basket and head outside for lunch sometimes the beach, sometimes the woods and sometimes just our garden. Primula recently sent us a range of their products to enjoy alongside a picnic and so headed of to the shop to purchase some more picnic food to accompany the delicious primula flavours we had received. We purchased a french stick, crackers, grapes, strawberries, we also cooked up some mini sausage rolls, boiled eggs and quiche at home. Remember when thinking picnic food think easy to eat and low fuss. Food that can be eaten easily with your hands and create minimum mess especially if there are children enjoying the picnic too! Thats why Primula is perfect for the picnic, it comes in handy tubes with a lid that can be easily transported in a picnic basket with no mess. Picnics are a great way to get all of the family together and so we invited the children's nanny and grampy (my mum and dad) along to enjoy the picnic with us. Its great how something as simple as a picnic can bring together 3 generations of family! We had a lovely afternoon full of laughter and delicious food all whilst enjoying the sunshine and family time. Another top tip is that if you have children who are perhaps reluctant to try new foods I have found that brignging them along to a picnic means they are much more inclined to try them! I have no idea why but it has certainly worked for us and both children have tried foods during a picnic they would perhaps have not wanted to try at home. 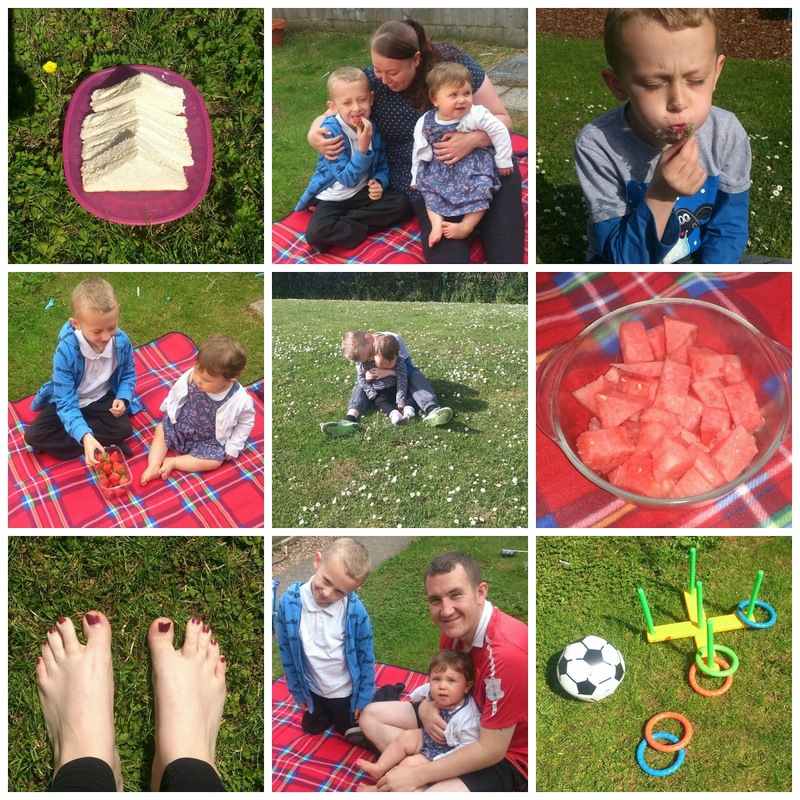 On our picnic both children tried watermelon and loved it! Something they would have been reluctant to try at home. So this weekend if the sun is shining why not pack up your picnic basket, grab some outdoor games and head off for the afternoon for some family time and a delicious picnic, its free, fun and delicious! Make sure you check out the Primula picnic hub before you head out too! What is your favourite picnic food? Oh my mum always used to serve this squeezed onto celery! Love picnics, lets hope the rain stays away. I love Primula so I'll definitely be trying them for one of our picnics this summer! We love going on picnics....such a great way to celebrate the summer! Strawberries are a picnic must-have for us. Looks like you had a fab time. Oh my goodness I can't believe I missed national picnic week! 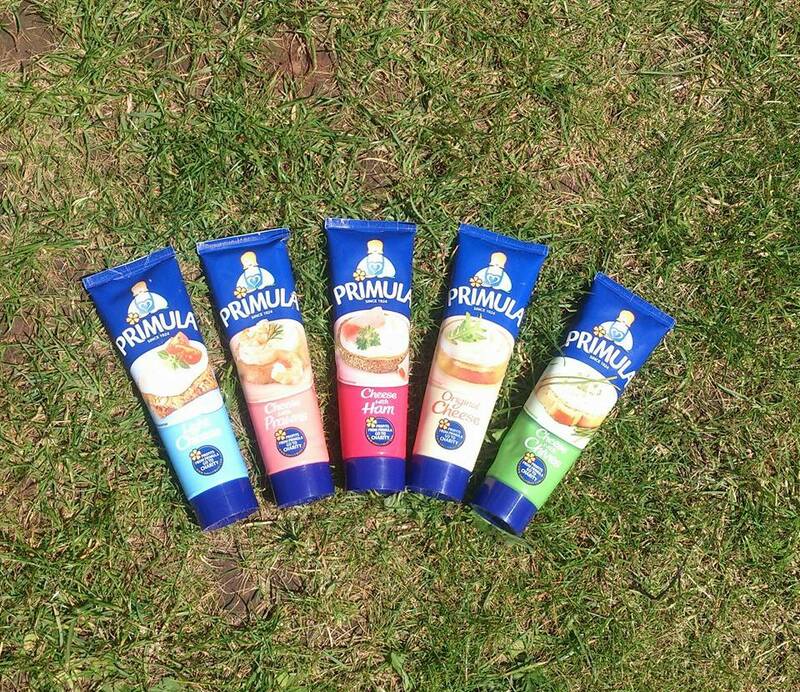 We love picnics, not had primula for ages - must have a look again, I used to adore it!